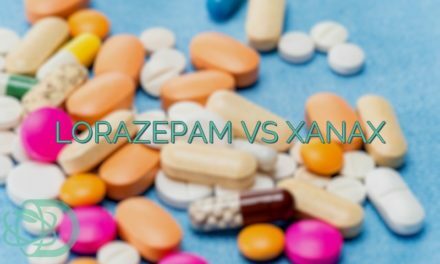 What Are The Differences Between Clonazepam And Xanax? Clonazepam is a tranquilizer under the benzodiazepine drug group. Pharmacies often sell it under the brand name Klonopin. The drug first became available in the United States in 1975 when the Hoffman La Roche Company introduced the drug. 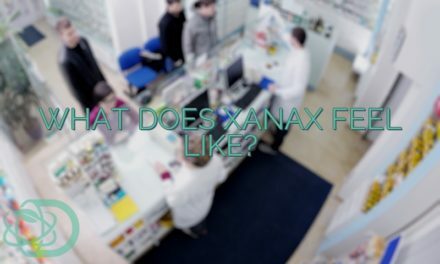 Xanax possesses some sedating properties which can aid in the inhibition of brain dysfunctions. It works by binding itself to our GABA receptors to regulate the flow of electrical impulses in our brain. Panic Disorders: This disorder is a type of anxiety wherein patients experience recurrent panic attacks. It is characterized by sudden periods of intense fear. Furthermore, some of its symptoms may include palpitations, sweating, shaking, shortness of breath, numbness. Anxiety: Clinical studies have also shown that both drugs can be effective in treating other anxiety disorders such as social phobia and generalized anxiety disorder (GAD). Seizures: Clonazepam is a first-line treatment of acute seizures. However, physicians do not prescribe it as a long-term treatment for seizures as it can develop tolerance to its anticonvulsant effects. Muscle Disorders: The drug has been shown to be effective against muscle related disorders such as restless leg syndrome, rapid eye movement behavior disorder, akathisia, spasticity, and more. Hyperekplexia: Also known as “exaggerated surprise,” this disorder causes the patient to exhibit pronounced startle response to touch and acoustic stimuli. Additionally, experts have categorized it as a genetic disease due to its ability to transfer through generations. Chemotherapy-induced Nausea: Xanax has been shown to reduce the incidence or severity of nausea on patients that are undergoing chemotherapy. Both drugs are generally similar when it comes to side effects. Some of their side effects may include drowsiness, dizziness, rashes, fatigue, ataxia, and more. Consult a doctor to know if any of these side effects may significantly place you in danger. 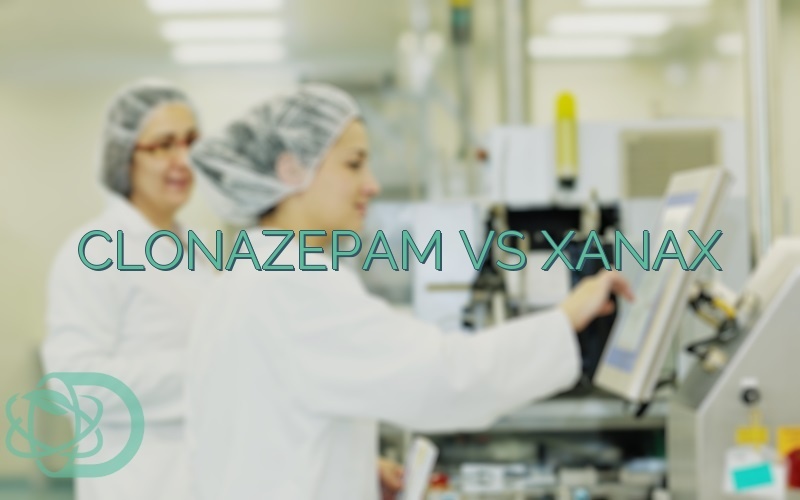 Furthermore, The Food and Drug Administration categorized Clonazepam and Xanax as a Schedule IV drugs due to their minimal abuse potential. 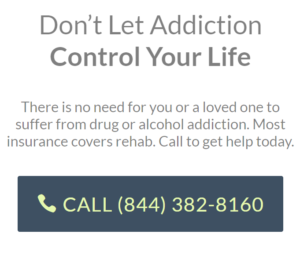 Nevertheless, benzodiazepines have become the subject of abuse by many drug addicts due to their accessibility and affordability. A study on the teratogenic effect of benzodiazepines like Xanax found out that there is a minimal probability that the fetus will experience long-term adverse effects. The same result was found in babies that were ingesting breast milk from a mother taking this drug regardless of the duration since ingestion. 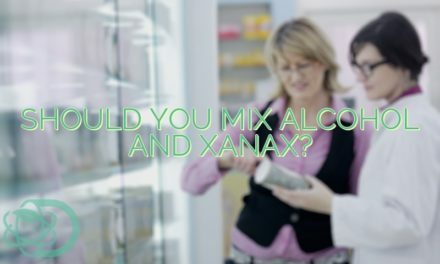 Can Xanax And Clonazepam Be Taken Together? 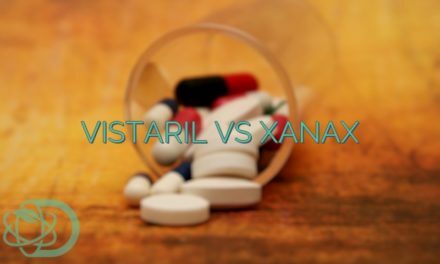 Generally, benzodiazepines like Xanax and Clonazepam do not go along with each other. This is because doing so may lead to higher chances of overdose which can result in serious side effects. Before taking any of these two drugs, remember to disclose to your doctor any present drug or substances that you are currently taking.